John Carney’s “Once” is a “musical” in the most nontraditional meaning possible. For one thing, it tells its tale while grounded in reality so that the usual corniness and improbability found in “traditional” musicals are nowhere to be found. And second, the music/songs come naturally, so that occasionally characters will play a certain song all the way through, but in a reality setting. And strangely enough, all of the songs serve as part of the storyline. In that case, then, it’s one of the most intriguing musicals I’ve ever seen. Although, I don’t think I want to call “Once” a musical. Instead, I’ll just call it what it is: a damn good film. The minimalist plot focuses on the relationship between two people in Dublin, Ireland. 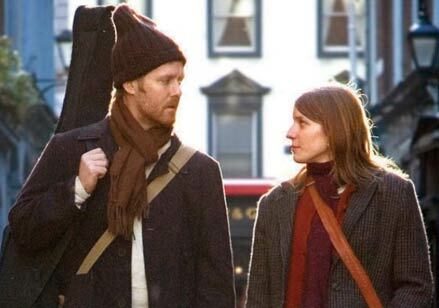 Those characters are an Irish street guitarist (Glen Hansard) and a Czech flower saleswoman (Marketa Irglova). She hears some of his songs and notices his true talent, and they start to spend time together. She also plays piano and accompanies him in singing and playing a piece called “Falling Slowly” in a piano shop. It’s the start of something good, but their relationship is mainly platonic, as he is trying to get over an old girlfriend who left him to move to London, and she is married but has left her husband for a better life for her child. Both connect very well through music. They play music together, he plays her a few tunes, she comes up with lyrics for one of his soundtracks, and she moves him forward to recording a song at a studio, which is what they attempt to do. 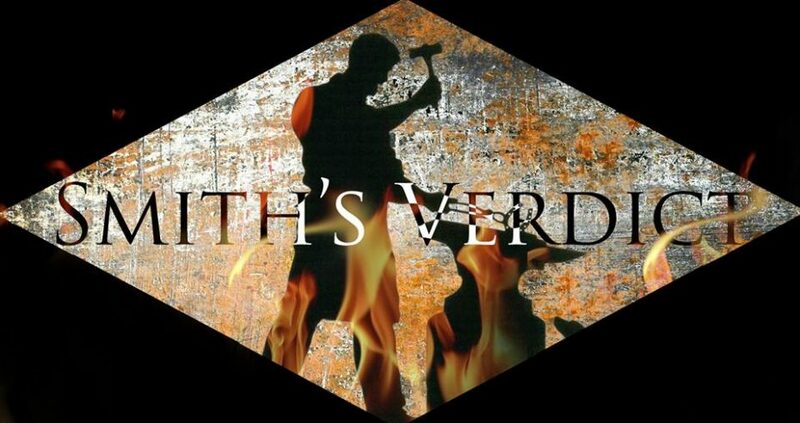 All of the songs are memorable and help to move the story along and bring insight into the characters’ lives. For example, the lyrics to “Falling Slowly” state a lot about what the characters have gone through in their lives—singing it together to one another makes it all the more intriguing. That song, by the way, is my choice for the best one in the movie (then again, I’ve always known that—I first heard it when it was performed on the televised 80th Academy Awards, where it won Best Original Song), although another song, “When Your Mind’s Made Up,” is great as well. I mentioned that “Once” is as nontraditional as a musical can get. It also has a low amount of choreography, as opposed to old-school musicals that rely on a heavy amount. Instead, “Once” tells its story in a documentary-style, with tracking shots, awkward closeups, shaky handheld shots, and zooming in and out. At first, I found this distracting, but I never lost the illusion that I was there with these people. Just as I never lost the illusion that there was real heart and passion put into “Once.” It’s a genuine treasure of a movie.